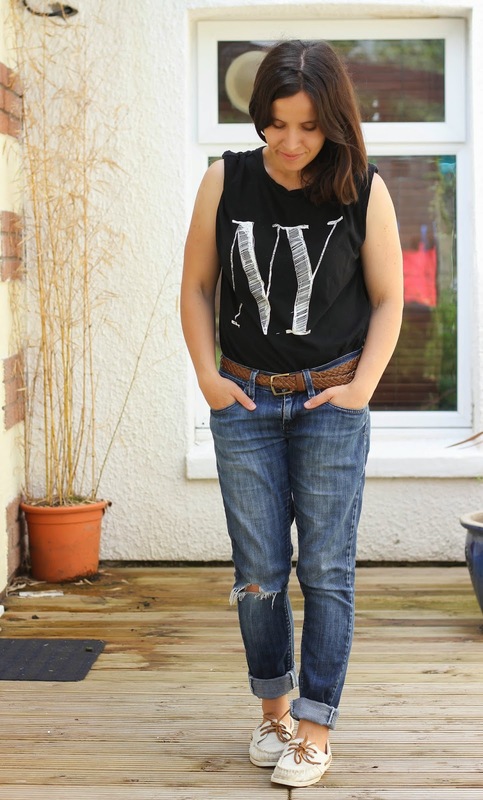 So the humidity has started to ease and I have been embracing the casual look that summer can bring, I haven't worn this boyfriend style jeans in a while but think it goes well with my new slouchy black tee and boat shoes, which if you follow me on instagram you will have been my shoes of choice lately. This outfit for me is really practical for running around with a toddler but also looking fairly on trend. 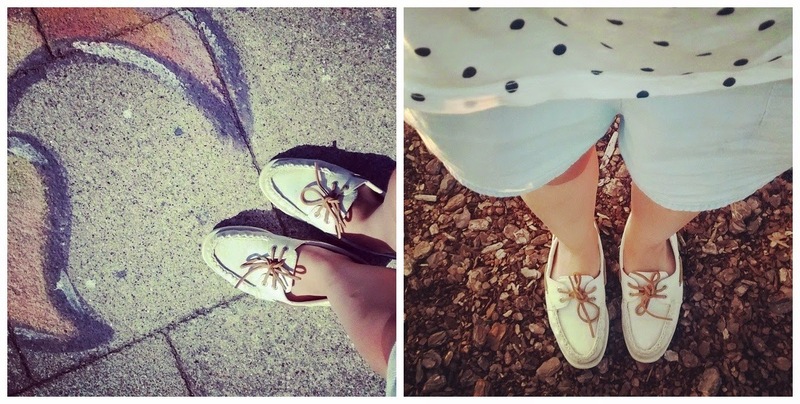 I always think boat shoes look really comfy, and they look great for running round after littluns as well. Perfect! 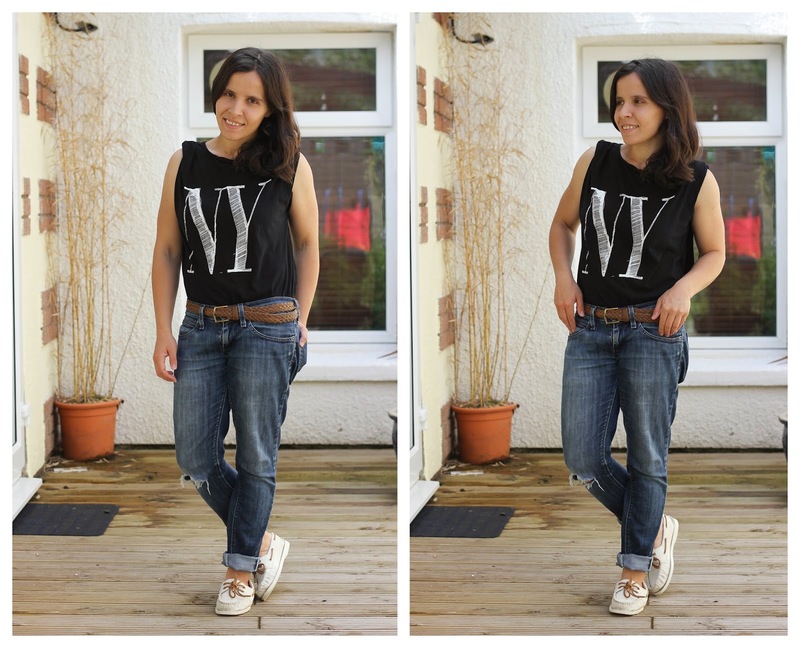 I cannot pull of boyfriend jeans, my figure is just too lumpy bumpy, but you look awesome!